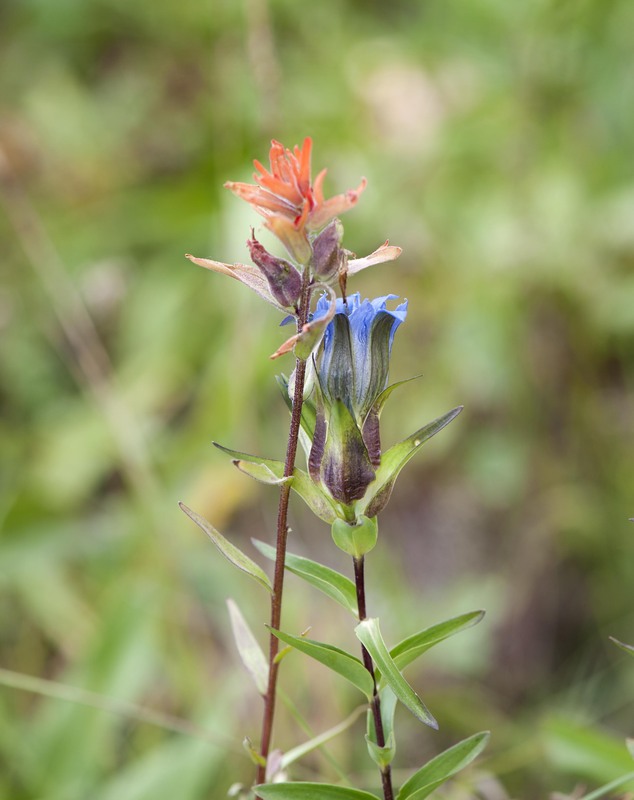 A wonderful Blue Gentain getting cozy with an Orange Painted Brush up on a hillside in Rustlers Gulch. Crested Butte, CO.
Hi and we could not agree more. Hope you enjoy your weekend. Lovely! Gentian is true blue. Yes, some most look more dark blue or almost purple that that blue gentian did. Thanks Miriam…they just looked so happy growing next to each other. Have a great weekend. Thanks, so far so good.